If you're the type of person who loves cars but hates driving, then worry no more. Ford just announced its plan to roll out "driverless cars" in five years and they plan on making a lot. The company said it plans to produce a "high-volume" fleet of self-driving cars by 2021 for ride-hailing or ride-sharing services. These self-driving cars will be fully autonomous, which means they will not have a steering wheel, gas, or brake pedals. "We're dedicated to putting on the road an autonomous vehicle that can improve safety and solve social and environmental challenges for millions of people—not just those who can afford luxury vehicles," said Mark Fields, Ford president and CEO. However, the self-driving cars will only operate in geo-fenced areas that have been mapped by Ford. As for the appearance, Ford says they might be built on the same platform as Ford's Fusion Hybrid. 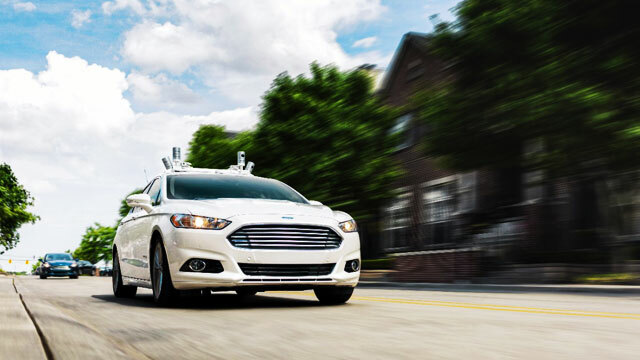 "Ford has been developing and testing autonomous vehicles for more than 10 years," said Ford executive vice president, Global Product Development, and chief technical officer, Raj Nair. "We have a strategic advantage because of our ability to combine the software and sensing technology with the sophisticated engineering necessary to manufacture high-quality vehicles. 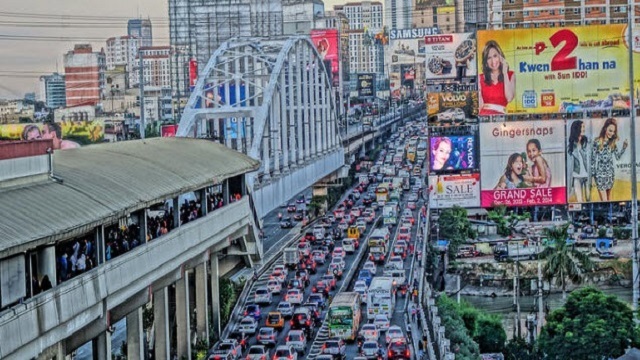 That is what it takes to make autonomous vehicles a reality for millions of people around the world." 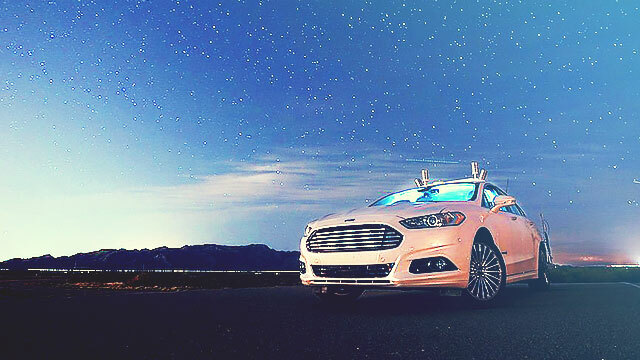 This year, Ford will triple its autonomous vehicle test fleet to be the largest test fleet of any automaker—bringing the number to about 30 self-driving Fusion Hybrid sedans on the roads in California, Arizona, and Michigan, with plans to triple it again in 2017. In order to meet the 2021 target, Ford has invested in Velodyne, a company which produces light detection and ranging (LiDAR) sensors. LiDar is a remote-sensing technology that uses lasers to map out the world around it. The light reflected from the laser beaming on objects helps to determine the distance between the car and its environment. LiDAR is also the same technology that Google uses for its self-driving cars. The aim is to quickly mass-produce a more affordable automotive LiDAR sensor.